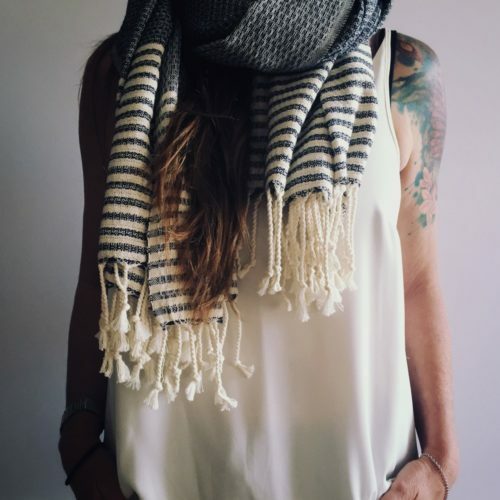 Ethical and soft scarves to feel great about! 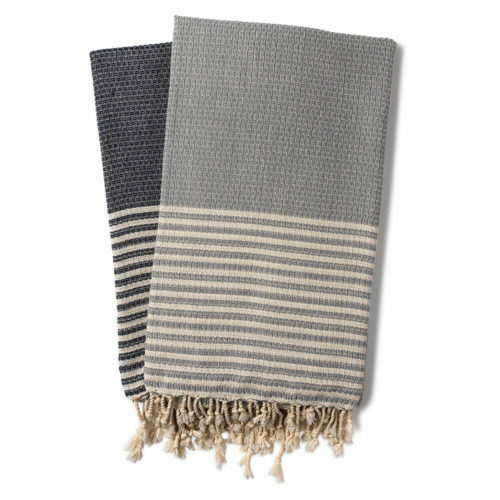 These Turkish peshtemals also double up as lightweight towels, throws, picnic blankets and table cloths. How about that for efficient holiday packing!